Echo Dot, one of Amazon popular home devices, will be available in a new Kids version! 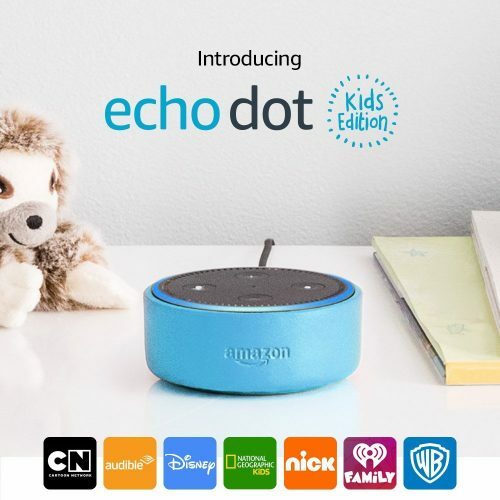 Shipping on 9th May for USD $79.99, Echo Dot Kids Edition which is aimed at 5-to-12-year-olds will allow them to access age-appropriate content with their voices. 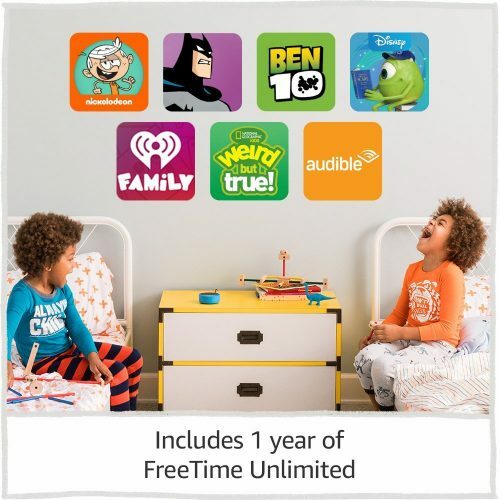 The Echo Dot Kids Edition includes a black Echo Dot, a one-year subscription to FreeTime Unlimited, a kid-friendly case in blue, green or red and a two-year guarantee during which Amazon will replace the device if it gets broken. Local shipping within US is FREE, so get it shipped to our US warehouse and we will bring it straight to your door at only $3/lb!